This dainty lady made a fairly dramatic entrance into the world - and I suspect she’ll hold centre stage for many years to come! 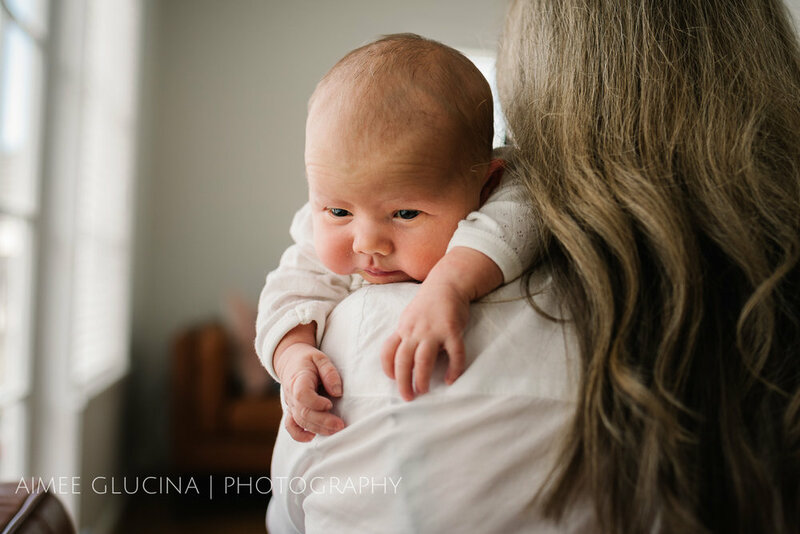 The great thing about in-home newborn sessions is that they're just all about you relaxing in your own surroundings. No rush to get out the door, no wondering if you packed the right clothes. And the opportunity for impromptu tickle fights on the bed! See this gorgeous example on the blog today.